The University of Abuja [UNIABUJA] Important Notice to Graduates on B.Sc, PGD, M.Sc, PhD Certificate Collections from 1995 till Date. Management of the University of Abuja has observed that there is a large number of uncollected certificates of graduands between 1995 and 2008. Venue: Conference Room, Senate Building Main Campus Airport Road. 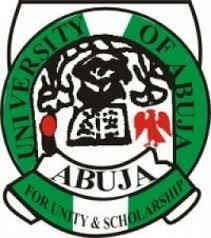 Original and photocopy of statement of result issued by the university of Abuja. Failure to collect certificates on or before June 30th, 2018 will lead to more penalty/charges/fees imposed.